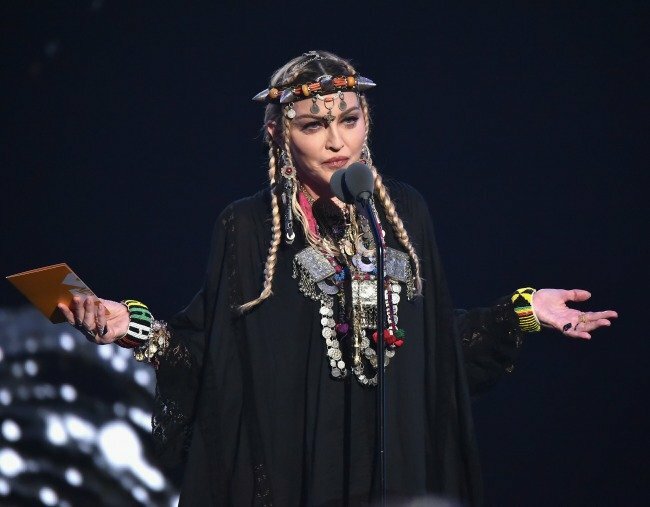 Fans Thrash Madonna For Her Speech On Aretha Franklin! WHAT!!!?? 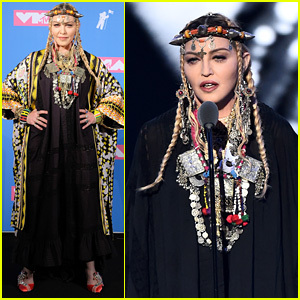 Madonna, who has had a good impression, so far among the fans, has got into a controversy. The singer is not much known for creating controversies. But, her recent act has not just got her in trouble, but also made fans thrash her on twitter. Do you know what she did? Read more to know the shocking story. Aretha Franklin passed away last Thursday! Aretha Franklin, the legendary singer passed away last Thursday, got entire industry mourning over her death. The recent reports claim that she would be honored on MTV Music Video Awards, which will be held on Monday. Only one artist could be suitable for the job! The queen of pop was expected to perform the role of the legendary singer. As per the information, the birthday of Madonna is on the same day Aretha died. She took a risk to sing Franklin’s best song! Madonna took a risky decision at the last minute to perform Franklin’s best song. She decided that she would perform ‘Natural Woman’, which is certainly the best song from Franklin. Was it all about just Madonna and not Franklin? Things didn’t go as per the plan for Madonna. She must have expected a shower of praise, but she had no clue how things can go ugly for her. She must not have imagined that things could go ugly to this extent. Well, the fans were quite unhappy over her speech, which consisted of more information on her than Aretha, as termed by the fans. Fans must have surely got upset over her bragging, but did she have a bit of idea on how things went against her? Well, she hasn’t given any comment, so far. It will be interesting to see how she defends herself!